Looking for stainless steel suppliers in Perth, Western Australia? If you are, you’ve come to the right place. At Di Candilo Steel City, we supply stainless steel sheets and products to the construction, mining, oil and gas and manufacturing industries, along with the residential trade and cash sale markets. Situated in the Perth suburb of Bayswater, our team work with an array of steel products, including stainless steel sheets, pipes and tubes, and more. Using the latest technology, we have the capabilities to cut stainless steel to a range of sizes to suit your next project. All of our machines are operated by experienced staff members and are supported by the most up-to-date software. Our ability to work with stainless steel sheets, tubes or pipes makes us one of Australia’s leaders in the field. 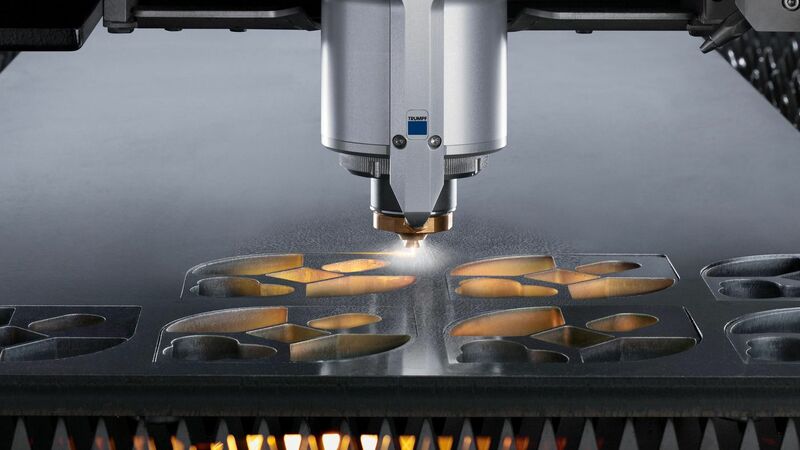 With our state-of-the-art Trumpf laser cutting machines, we can cut stainless, aluminium and carbon steels up to 20mm* thick and 2 metres wide by 6 metres long. If you’re looking for a stainless steel supplier for your next project, get in touch with Di Candilo Steel City today. For a quote or to find out more, contact our Perth team on (08) 9279 7244.